Smith has looked pretty sharp this spring, granted it’s been in limited playing time as well as against pitchers that are focusing on their mechanics as opposed to dominating the batter in the box. But in my opinion, the thing to take away from this is that Dominic Smith seems to be striving under the pressure. Now, 9 times out of 10, we would never associate Spring Training with pressure filled situations however Smith is playing for more than a job in 2019. He’s playing to keep his name in relevant while he showcases his talent for the 29 other teams in the league. Now I have no clue what’s going on with Lowrie and Frazier, in reference to their injuries. However, if they do start the season on the D.L., Smith would be an excellent addition to the team’s roster. 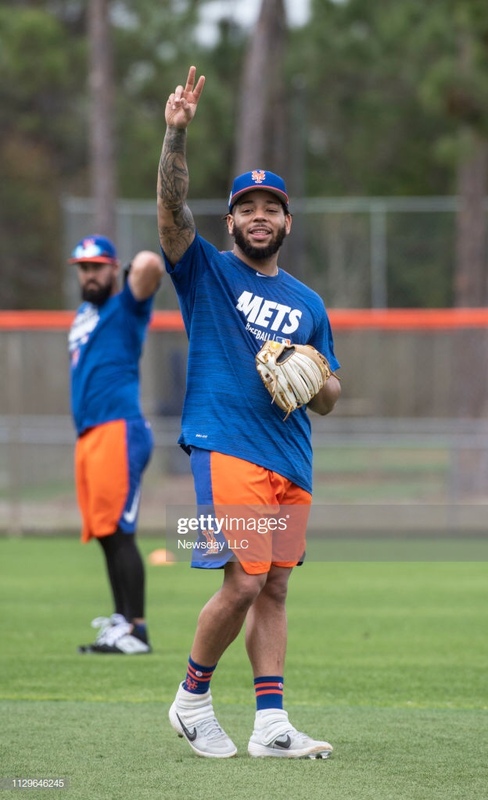 If Frazier is injured for an extended period of time, the heavily right handed Mets should keep Smith on the roster, even after they call up Pete Alonso to take over the reigns. The 23 year old 1st rounder has 12 AB’s going into Sunday’s exhibition game against the Cardinals and is batting .417 with a run driven in.